Citizen's First was founded by Michelle Reimer in 2015, after a 23 year career in the health and public sector. Today, Michelle is an active social justice and human rights advocate working in service to community leaders who provide front-line service to our most vulnerable and underrepresented populations. Her primary work involves strategic planning with leaders in the non-profit and charity sector. Her core practice is based on a human-centered approach to change so she is often working at the intersect of design-thinking, social impact and complex systems thinking. Michelle holds professional certificates in facilitation, design-thinking, organizational development, public participation, conflict resolution and change leadership. For more information about Michelle see her LinkedIn page. Marika has worked with international, national and local governments, as well as, the non-profit sector in the capacity of strategist, business developer and communication advisor. Her current consulting practice intersects with strategy, design-thinking and creative problem-solving. Marika's work is inspired by purpose-driven organizations and the untapped creative potential of individuals and teams. As a process facilitator she is skilled at building organizational capacity to innovate so clients can meet the needs of their constituents. 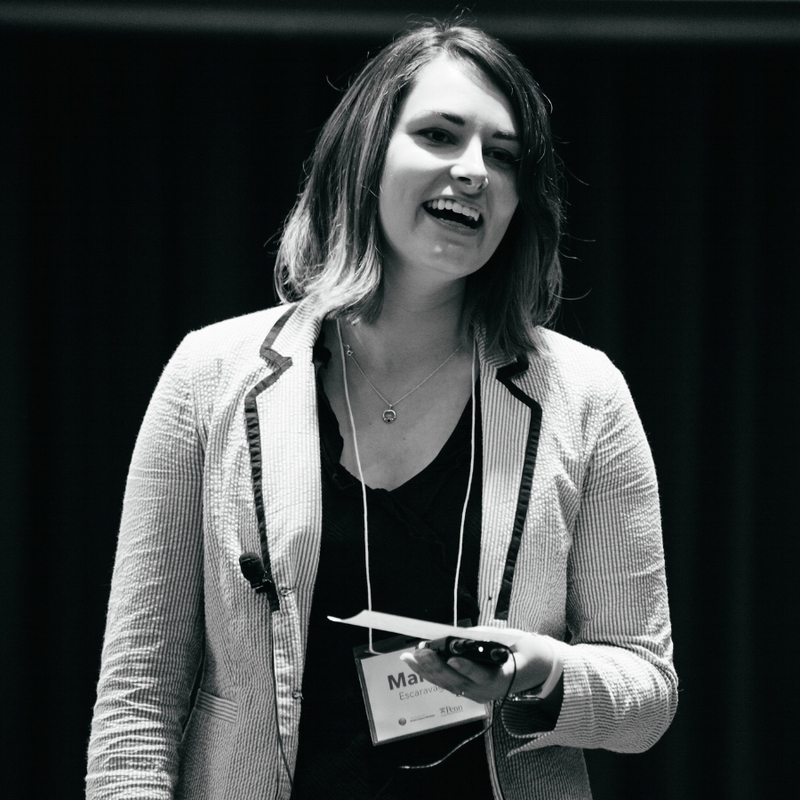 Marika holds an Executive Certificate in Social Impact Strategy from the University of Pennsylvania, a Creative Problem Solving Certificate from the Creative Problem Solving Institute and a Bachelor of Social Science from the University of Ottawa. Marika is fluent in English, French and Spanish. For more detailed information about Marika see her LinkedIn page. Citizens First partners with a broad network of facilitators and teachers in the field of innovation, leadership and change. Additionally, our work is is strengthened by local and national experts. See list here.